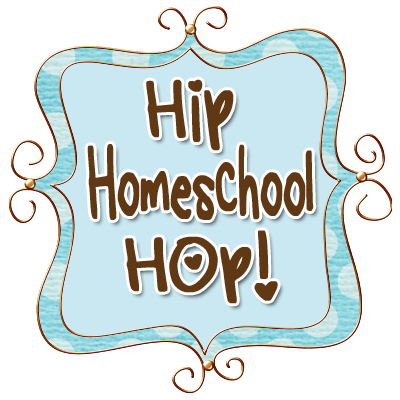 As a new Homeschooling mom I was excited to have the opportunity to review the Home-school Mom’s Bible (NIV). Zondervan has partnered with Alpha Omega Publications to make this devotional Bible available specifically for Homeschooling moms. This particular Bible features devotions written by Janet Tatman, a veteran homeschooling mom who is copywriter for AOP’s homeschool division. 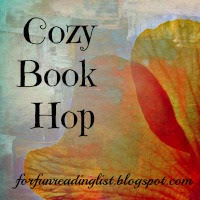 There are 365 devotions which are geared toward encouraging, inspiring and energizing Homeschool Moms to meet there calling. At first glance this Bible’s size and layout are pleasing to me. I like the way the devotions do not interrupt the flow of scripture, they lay out on their own page and are placed throughout, in an orderly manner, including a page prompt for the next devotional reading. The layout itself is uncluttered, straightforward and crisp. Black, white and grey are the color scheme within and two columns of a reasonably sized font are inviting to the readers eye. All in all this Bible has a clean look which beckons for me to highlight freely as needed. Which reminds me of another important point, if you, like me, like to write in your Bible- the pages are not too thin that marking is a problem. Although I prefer colored pencils to prevent bleed through, I appreciate a somewhat thicker page for my markings, and the pages are good for me. I tend to be rough so durability anyway I can get it is helpful. I need my Bible to be able to take a licking and keep on…well you get the point! As for the devotions, they can be read topically or in order and are dated. I have looked over some of the content and look forward to reading them throughout the upcoming school year-knowing God will use them at just the right time. Although I chose the NIV, there is also a King James Version available. 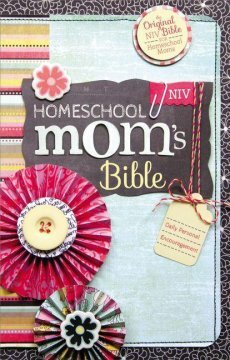 I am still debating whether I want to start using this Bible for September at the start of our Homeschool year or wait for the new year, but either way this Bible would make a thoughtful gift to any Homeschool mom you are looking to encourage or bless. This would make a great Christmas Gift in my opinion-right in time for the new year. Disclosure of Material Connection: I received this book free from the publisher through the BookSneeze.com® <http://BookSneeze.com> book review bloggers program. I was not required to write a positive review. The opinions I have expressed are my own.